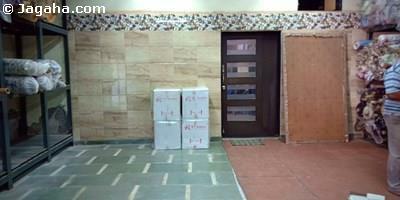 This bare shell commercial property is located in Bandra Kurla Complex (BKC). 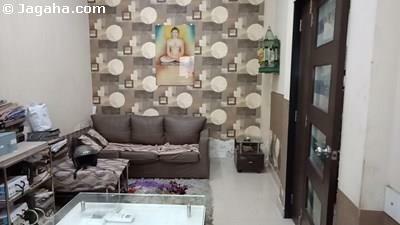 This BKC property can be designed or furnished as per your preference. 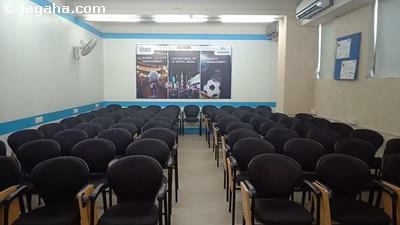 The office has a useable area of 3700 square feet (built up area 6000 square feet) and comes with its own washroom, eight reserved car parks and visitor parking. 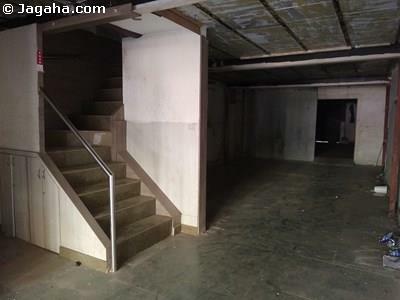 This BKC building is well maintained and has full time security, two lifts, its own cafeteria, power backup, a fire system and water storage. 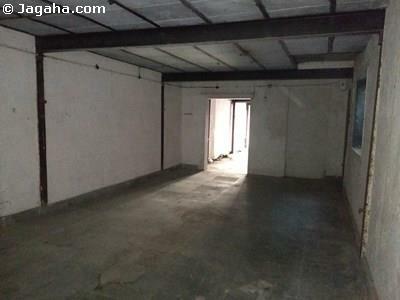 Carpet (Usable) Area : 3,700 Sq. Ft.